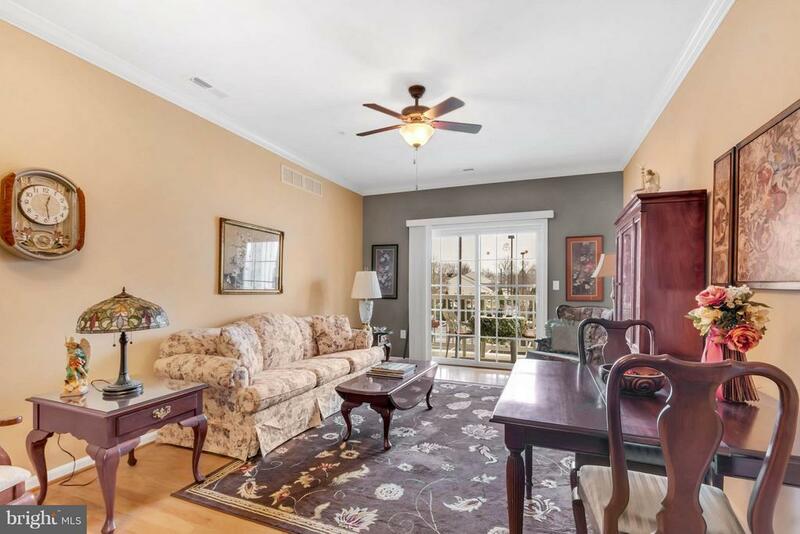 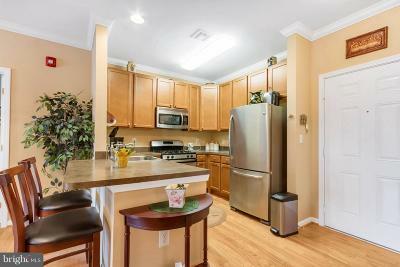 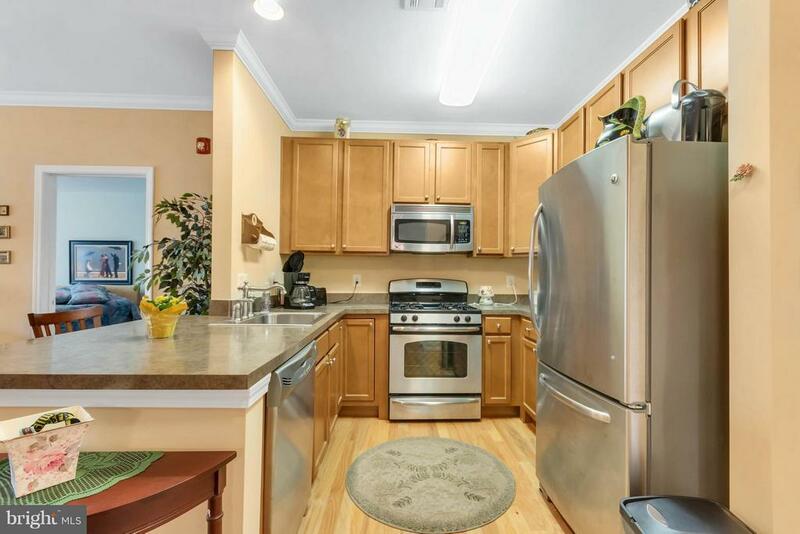 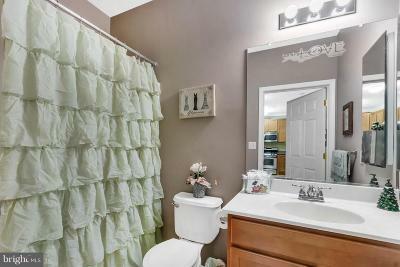 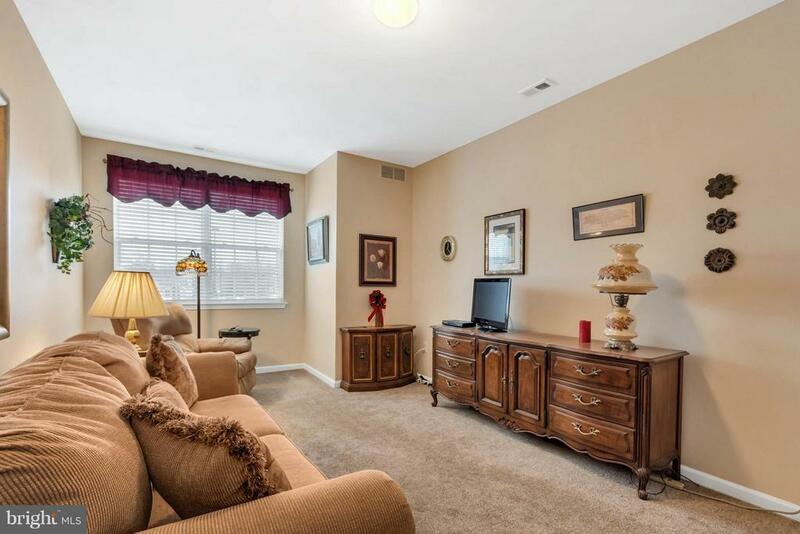 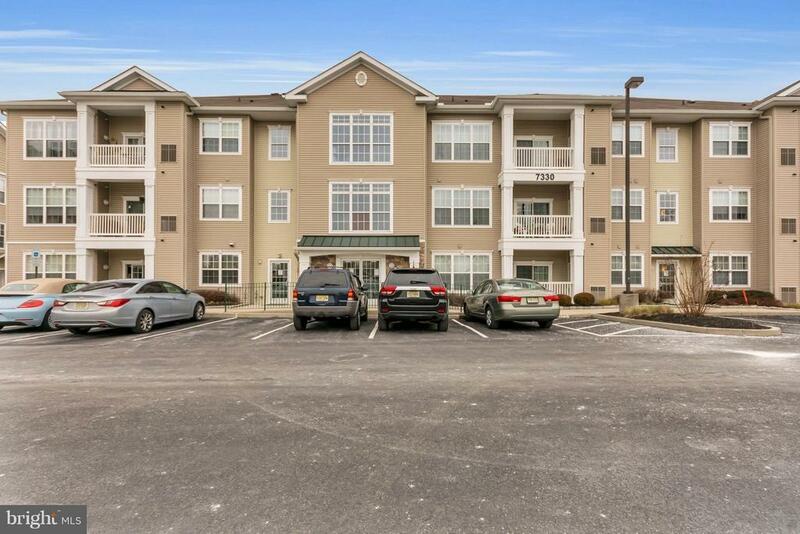 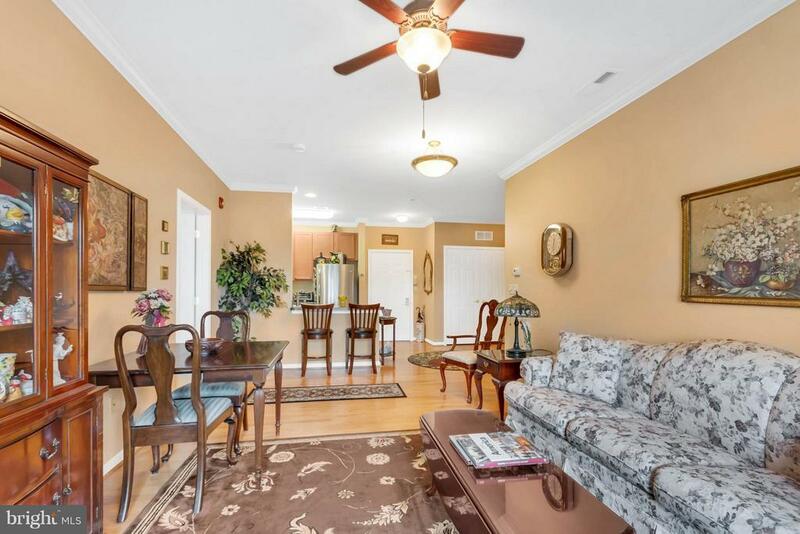 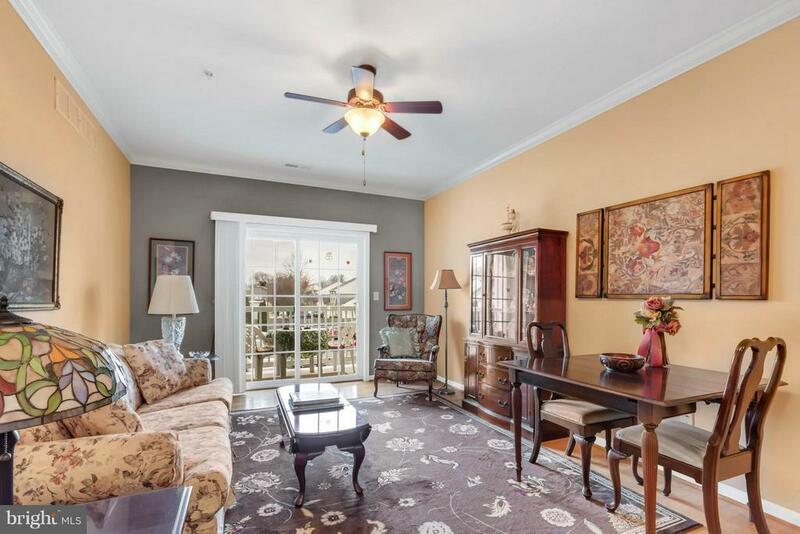 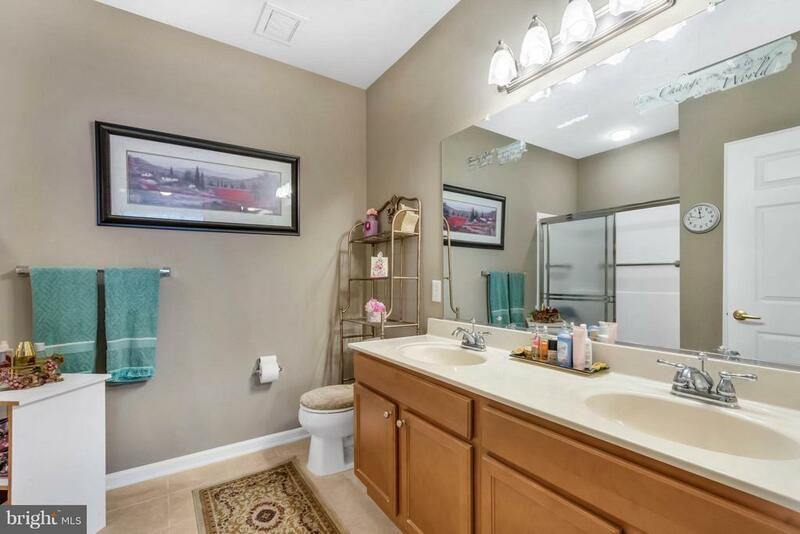 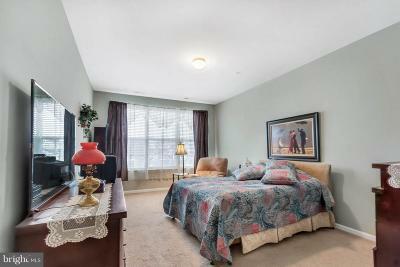 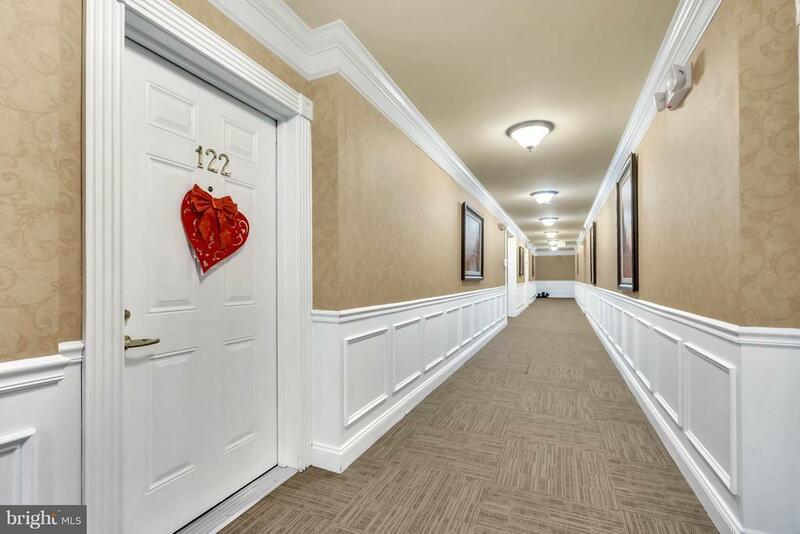 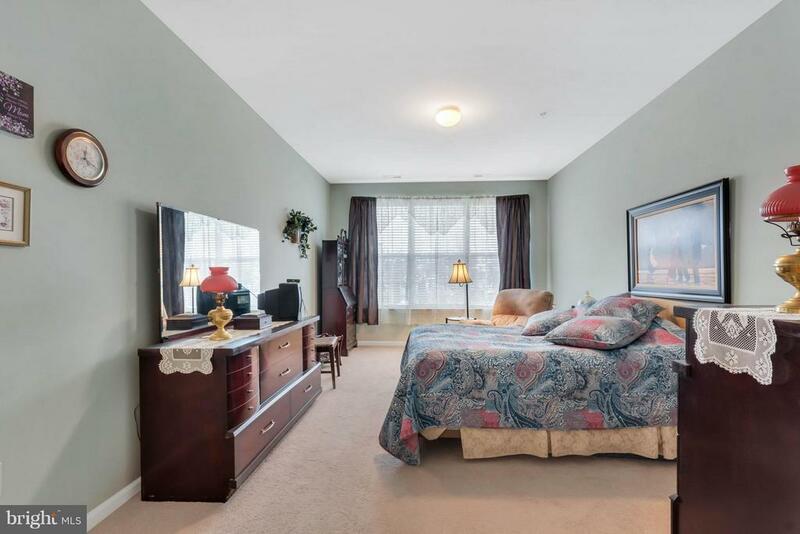 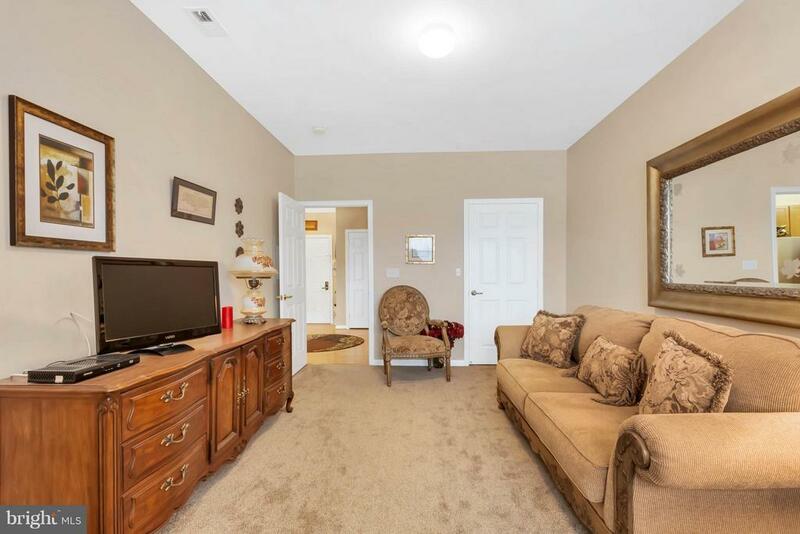 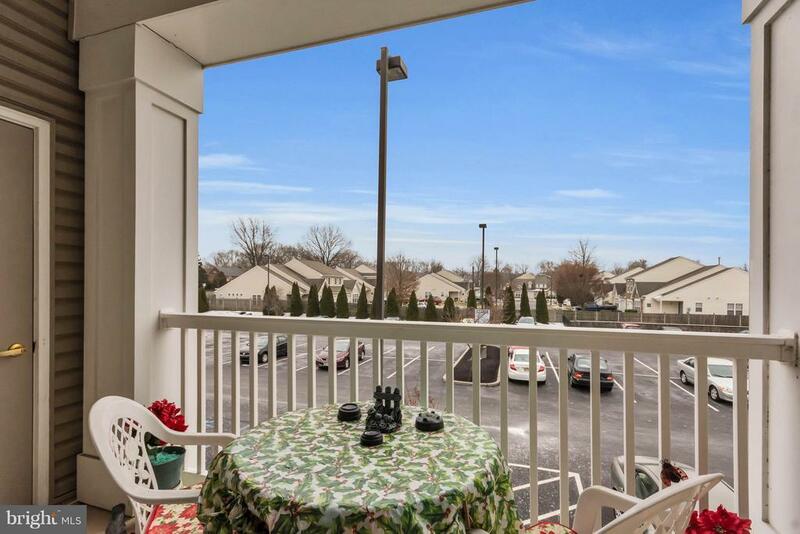 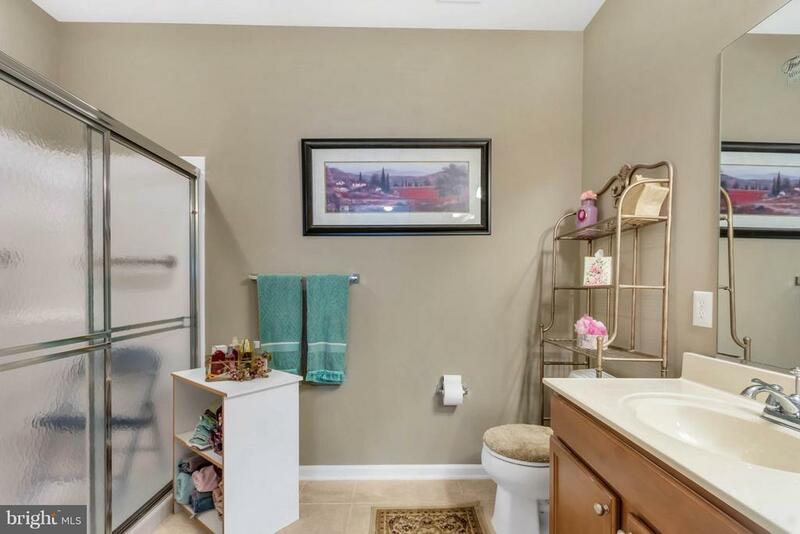 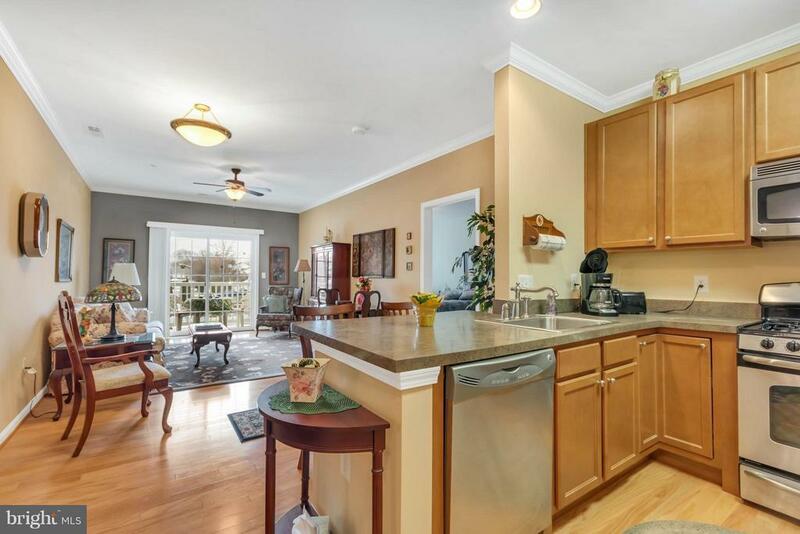 This newer 2 bedroom, 2 bath 55+ condo is located in desirable Pennsauken Twp. 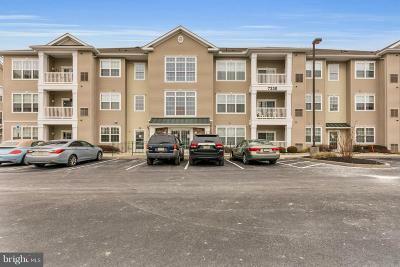 The property sits on a newly developed area. 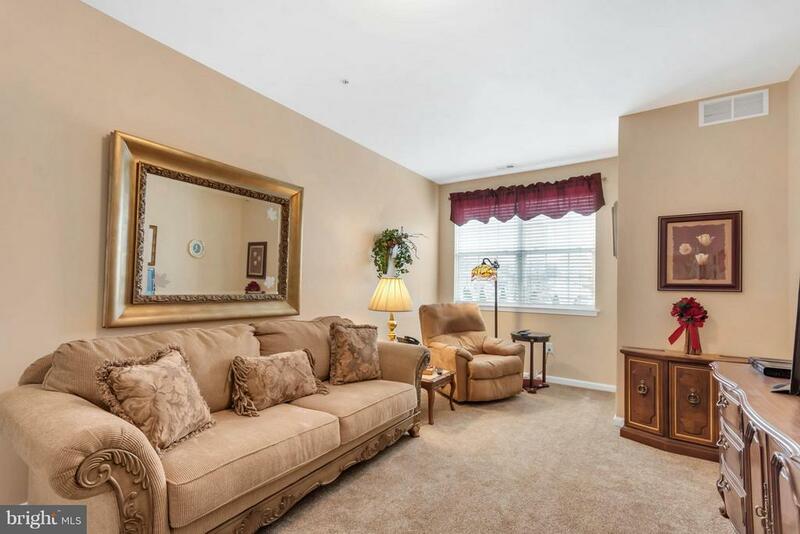 The living room features crown molding and a sliding door to the balcony. 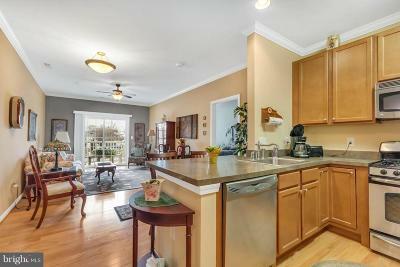 The dining area is open and convenient to the kitchen. The kitchen offers 42" cabinets and a breakfast bar. 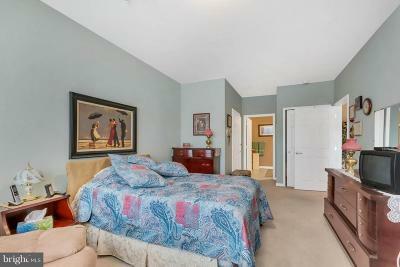 The master bedroom is complete with a walk in closet and full master bath. 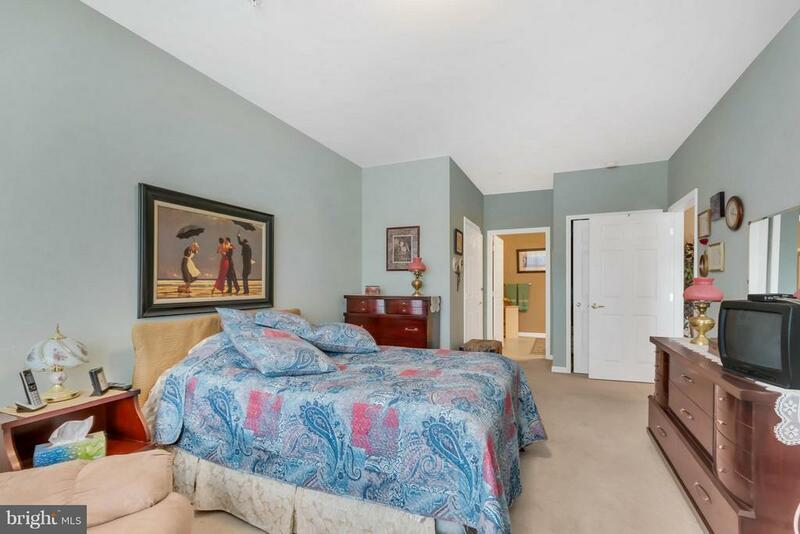 Additionally the other bedroom features new paint and upgraded carpet. 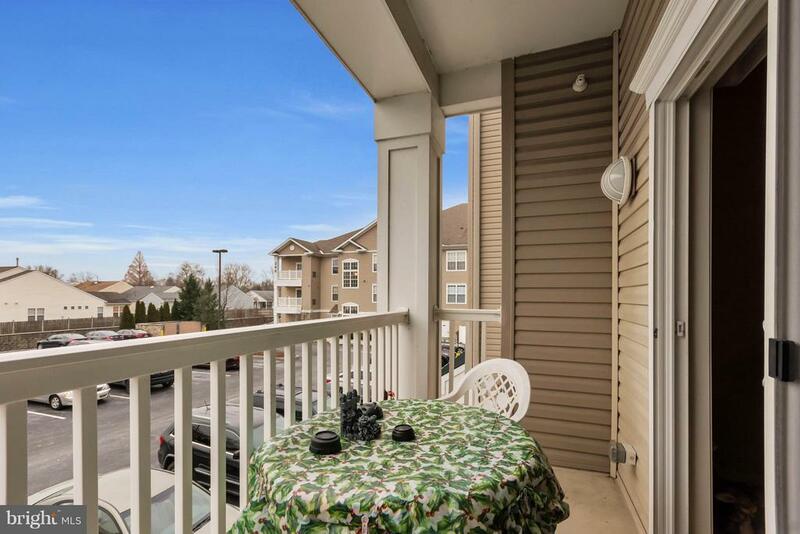 The exterior of the property completes this amazing condo and is fully maintained and managed by the condo association. 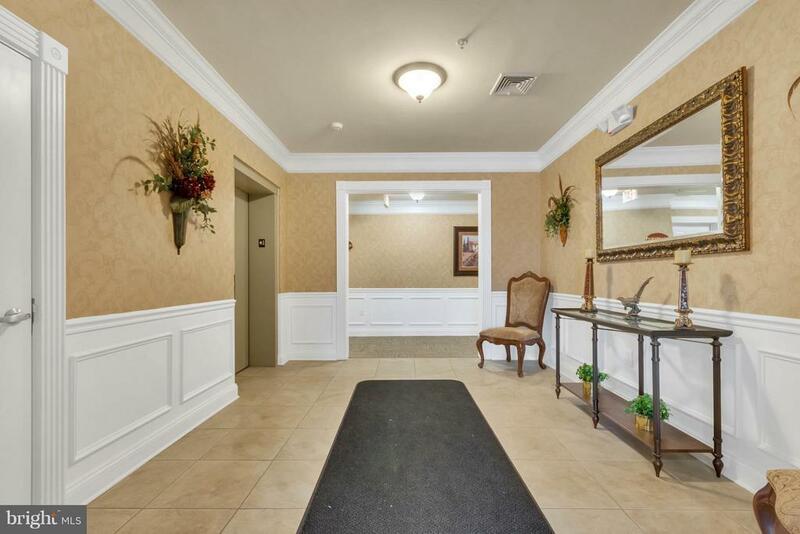 Condo association includes exterior repairs, snow removal, use of an community and entertainment room, patio area, gym area.Located conveniently to all major highways, Philadelphia, New York, and Atlantic City.